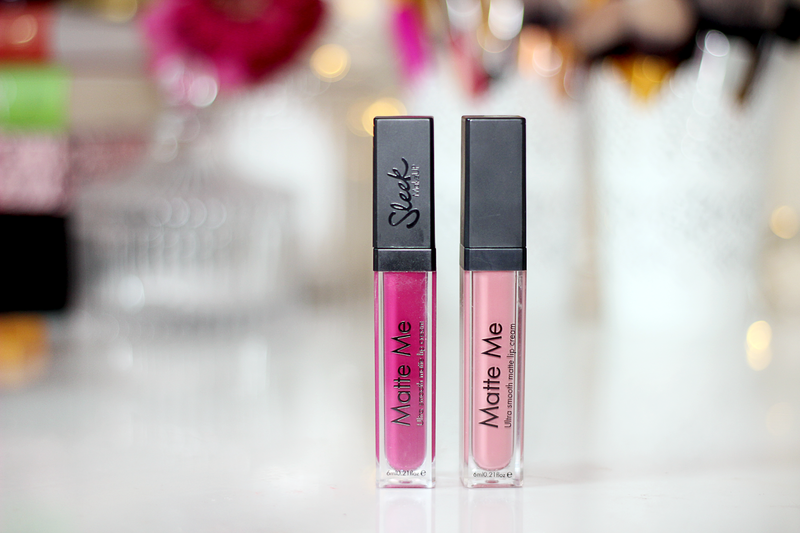 Today I'm back with these gorgeous matte lip creams by Sleek Makeup. These lippies are very popular at the moment and I think Anastasia Beverly Hills started all this heatwave. Sleek Makeup Matte Me lip cream is great if you are velvet or matte finish lover. It glides on easily and dries super quick. I purchased two shades of these which are Petal and Fandango Purple. Petal is baby pink shade, which is perfect for pale skin for a day time wear. It would look bizaar on darker skin tones I think, as it's really light pink. Fandango Purple is berry purple shade which I found it hard to capture on camera. It looks a bit pinker in photos than it actualy is. It's very bold shade and I think it's perfect for spring/summer with a bright outfit. 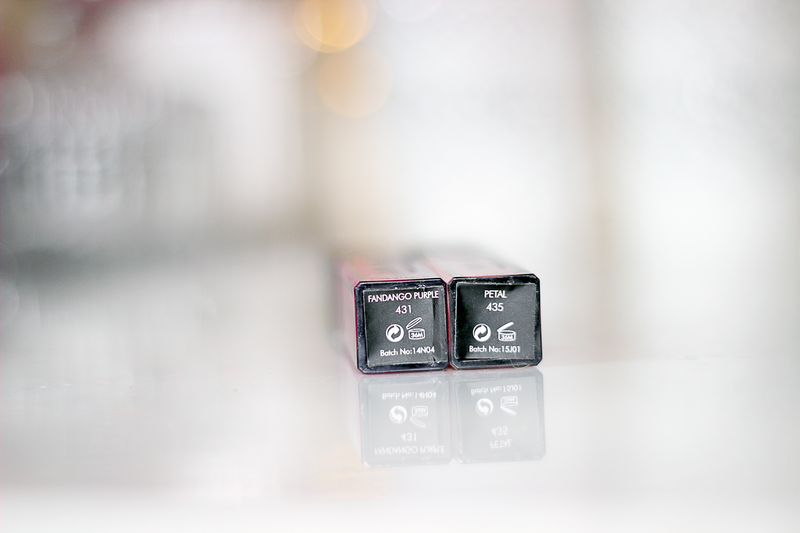 The lasting power of these lip creams is pretty good, it lasts for about 3 hours, you might need to reapply once or twice in a day (if you are planning to wear it all day) and if not eating or drinking it might last longer. I love the packaging, it's very simple and elegant and the brush is easy to use, but for darker shades you will need some skills or retouching after applying product on your lips if you want perfect results. 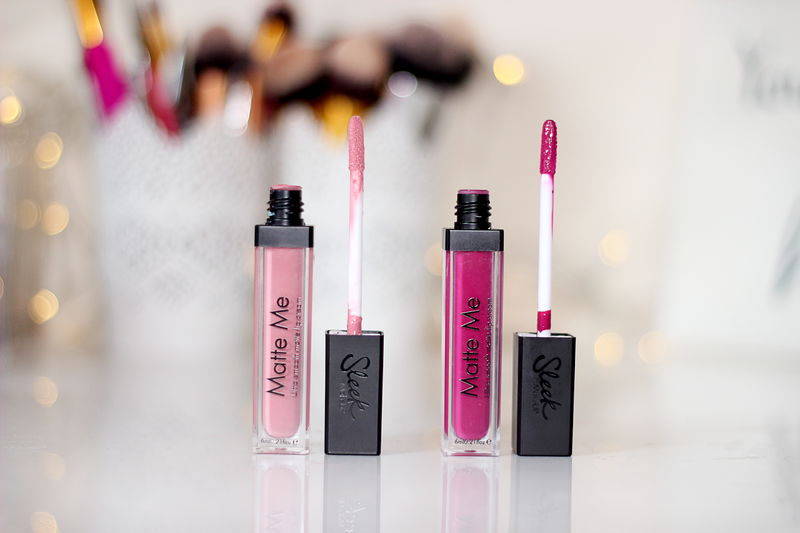 Sleek Makeup Matte Me lip creams retails for a really good price £4.99, you can buy it in Boots, Superdurg or Sleek website. I really like the product, but it has a down side too. Personally, I think they could sell it in wider color range. At the moment they only do 6 shades and pretty much all of them are very bold. I would love to see some lighter and easier to wear colors. C'mon not everyone dare to wear very bright bold shades! Am I right? Have you tried this lip cream yourself? 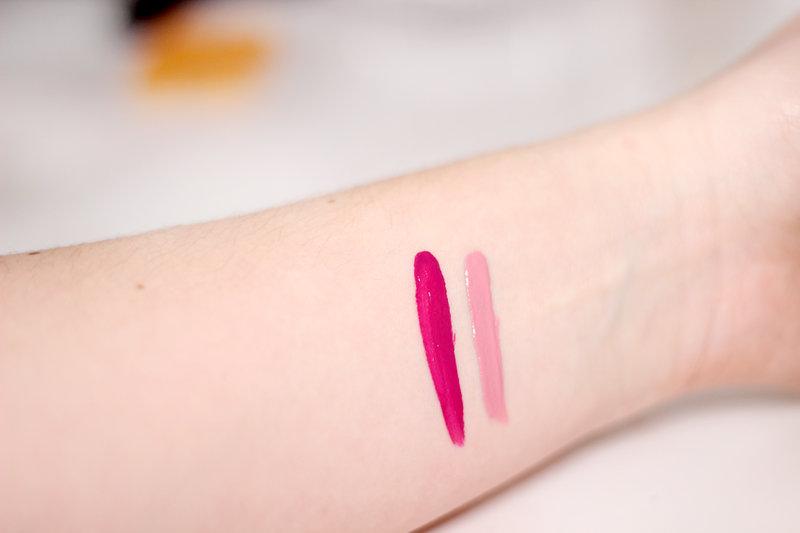 I have never tried lip creams but they look lovely and the colours are gorgeous! I think I have just fallen in love! These shades look absolutely beautiful! To be honest I've never tried anything by Sleek because I don't have this brand in my country :( Those lip creams loos fantastic, love the color.